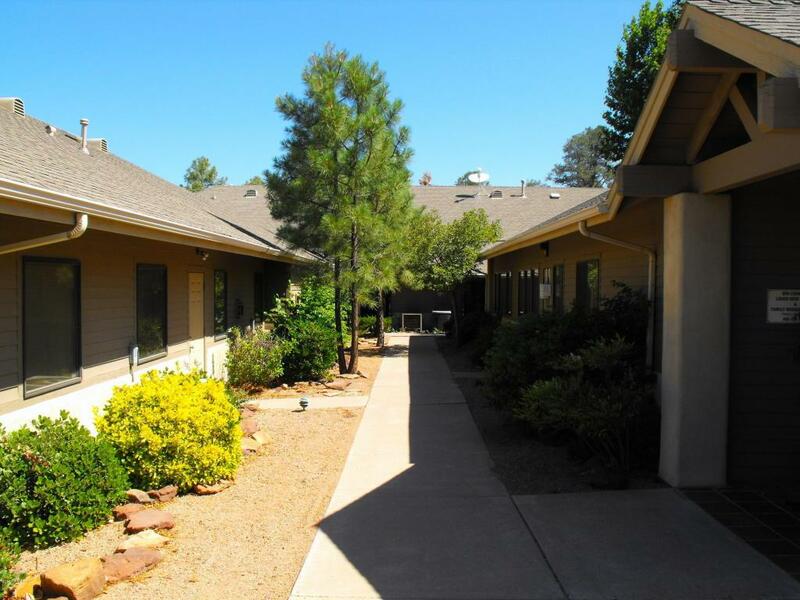 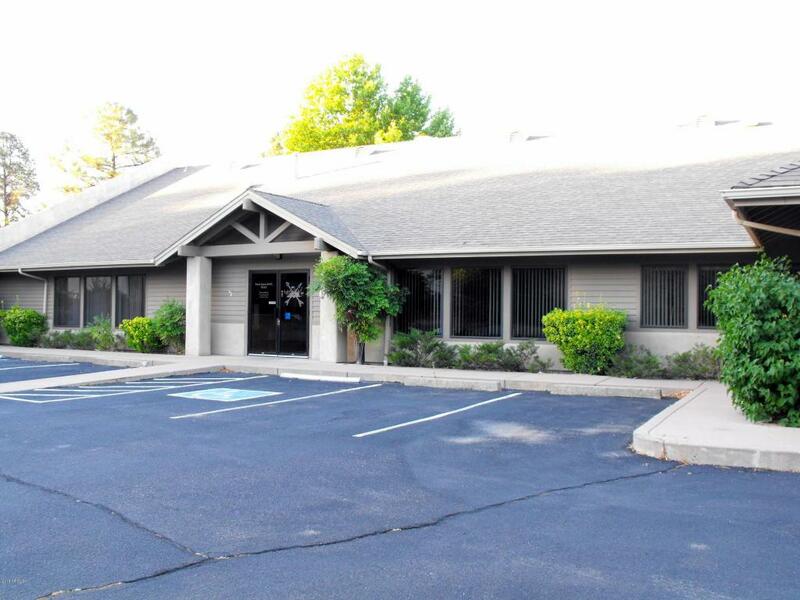 RIM VIEW OFFICE PARK IS CONVENIENTLY LOCATED ON HWY 260 IN PAYSON. 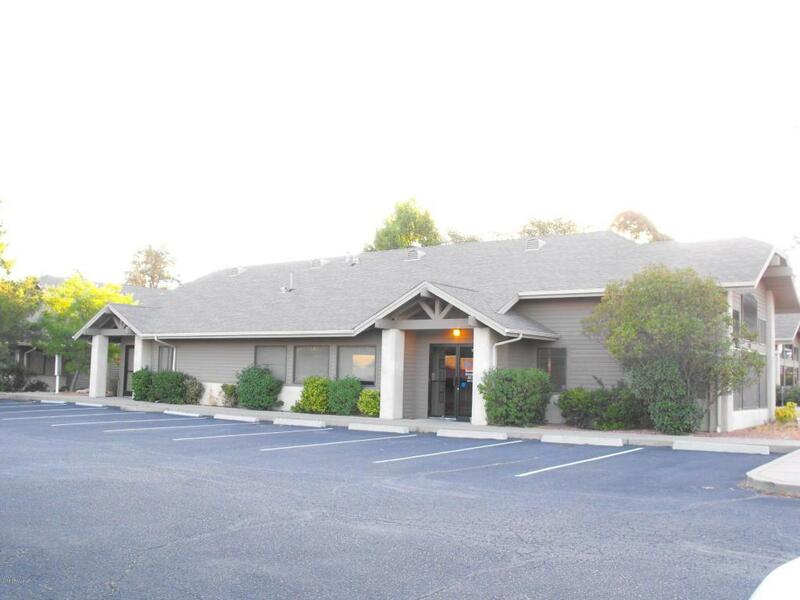 THERE IS A TOTAL OF 4 BUILDINGS. 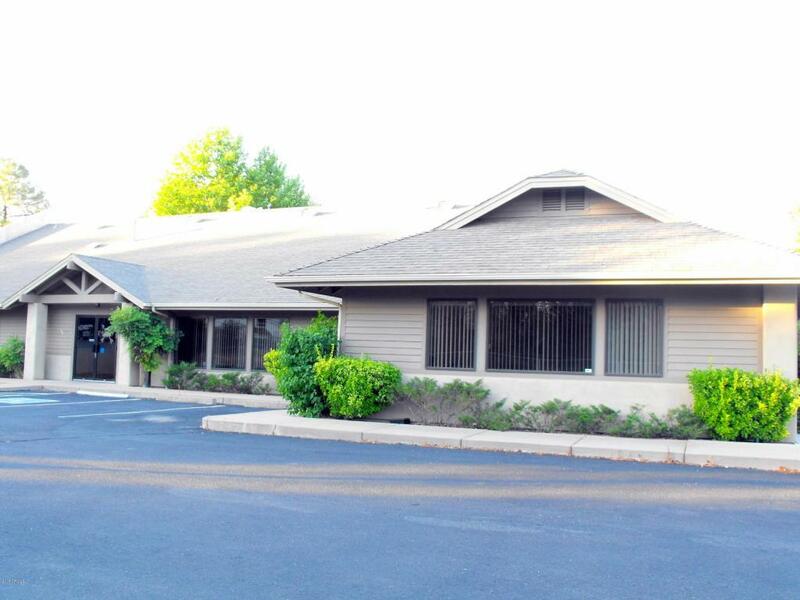 ONE OF WHICH HAS THE EXECUTIVE SUITES WHICH OFFERS 6 SEPARATE OFFICES.